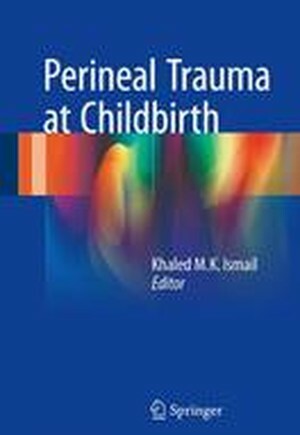 ​​This book aims to address all degrees of perineal trauma as well as interventions to reduce the risk of their occurrence and management of future pregnancies​. Perineal trauma affects a significant number of women worldwide every year. The inadequate assessment and management of perineal trauma can cause significant complications to women at a very critical time of their life. These can consequently lead to serious long-term problems.